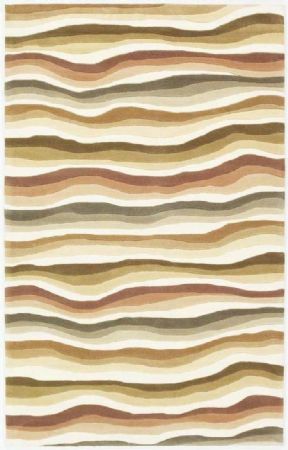 Cosmopolitan 1501 Earthtone Waves 8 x 10. 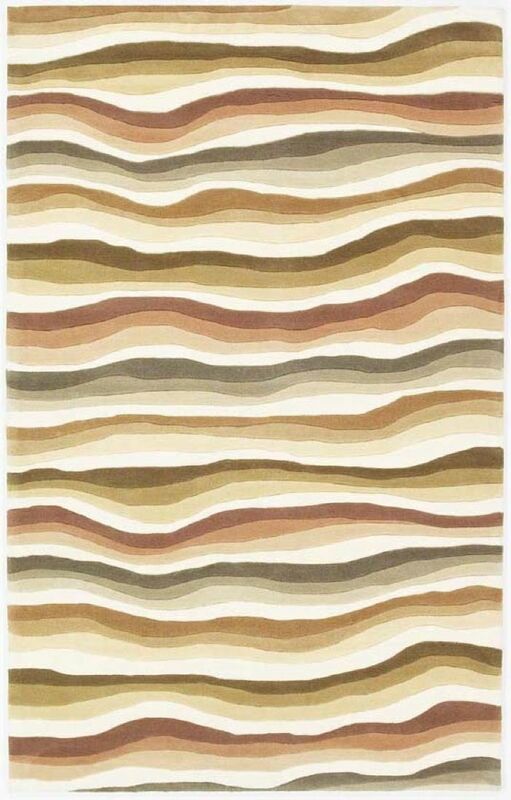 Hand-Tufted of 100% Mod-Acrylic with Cotton Backing. Made in China.